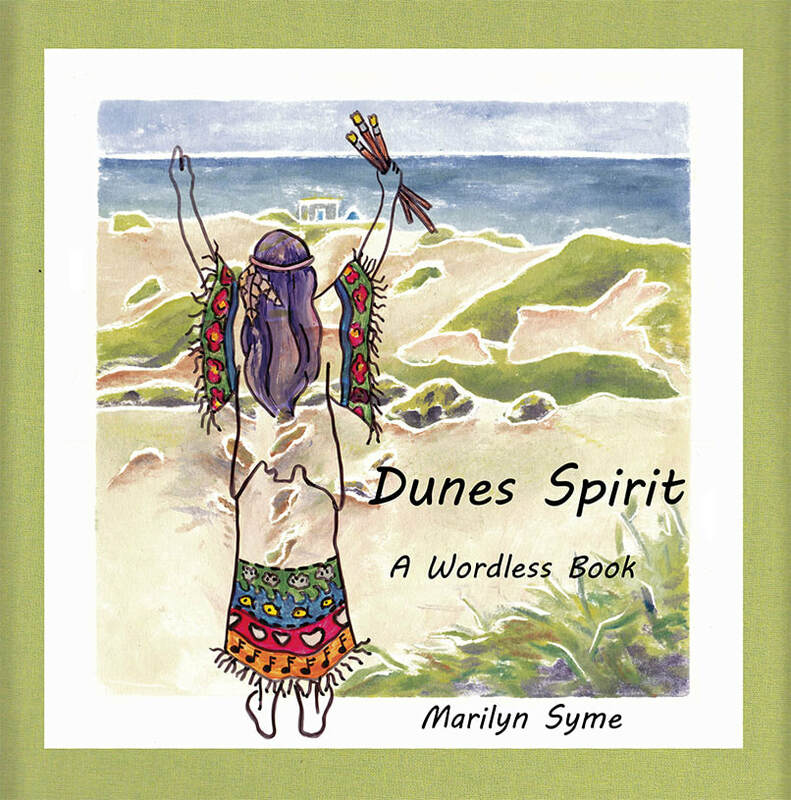 "Dunes Spirit" a wordless book. ​"Dunes Spirit" conveys my experience of staying in a dune shack in Provincetown, MA. for two weeks in June 2015. The stay was the result of being awarded an artist residency by the Peaked Hill Trust. Thirty white line woodcuts narrate the story and 14 hand painted acetate pages bring the spirit into the story.